It’s been six months since the launch of the Family Violence Inquiry by the Ombudsman Office as the National Human Rights Institution (NHRI) for Samoa. 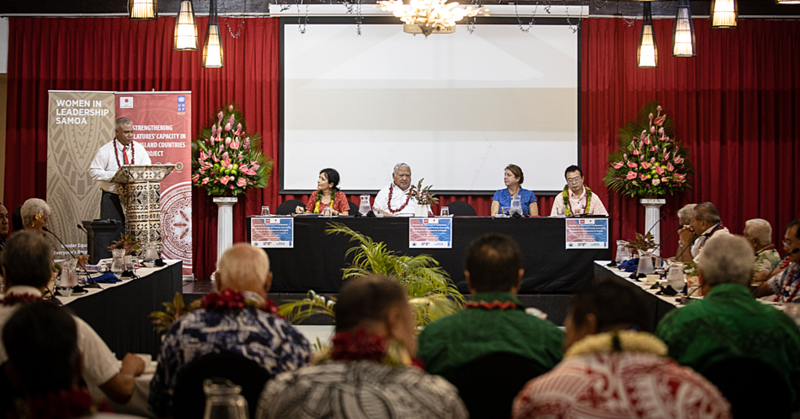 Since the launch, the Office has carried out comprehensive consultations with relevant NGOs/Government Ministries/International Partners, Community Bodies and lastly with the public in villages across Samoa. This first phase was completed in May. Villages were clustered taking into account the distance and travel routes between villages. All told 17 consultations were held throughout the country. These consultations sought to include all relevant stakeholders, and various arms of the village setting including church, village representatives, village councils and the people themselves to ensure as wide a participation as possible in the Inquiry. The Inquiry is working on the basis that suggestions on viable solutions to end violence within the family should come from survivors themselves and those who have a direct impact and influence in the lives of Samoan families. 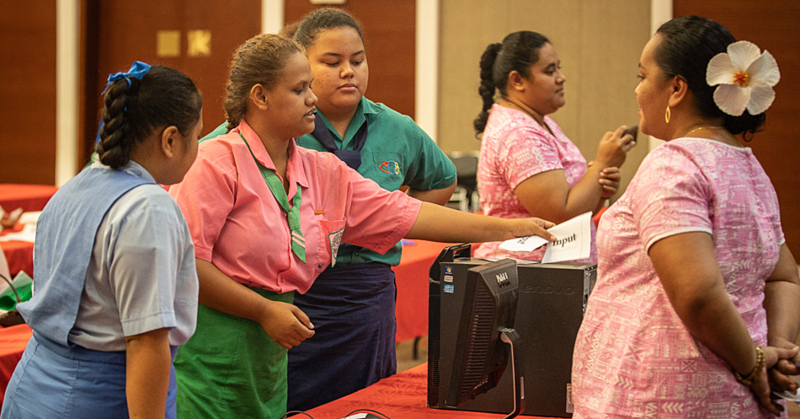 The participation proved invaluable in confirming the reality and magnitude of family violence in Samoa, including embedded perceptions and attitudes. Views were also gathered on the extent to which existing programs and services are addressing the problem. The Office acknowledges the value of recent work by the Ministry of Women, Community and Social Development and the Australian Government and welcomes the release of findings of the Family Safety Study 2017 last week. The Office’s preliminary findings from its own village consultations back up in general the findings of the Family Safety Study 2017. 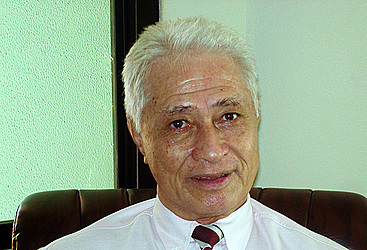 The Ombudsman, Maiava Iulai Toma, said “I am grateful for the work of the Family Safety Study and pleased to hear the Study consultants’ view in respect of violence having no place in fa’asamoa. The Office holds this view also. We need to look at our culture and our institutions to ensure they provide solutions, not harbour unwittingly causes or encouragement for violence in our society”. The Inquiry is now into its second phase where it calls for survivors of family violence, stakeholders and any interested member of the public who would like to share their stories or experiences of family violence with the Inquiry Commissioners. The Commission is particularly interested in hearing directly from survivors to understand first-hand the severity of violence and the impact of violence on the survivor’s lives. The Commission would want to hear from village and church leaders. Opinion leaders and those who can influence conduct within the communities are important parts of the overall equation. Perpetrators of family violence are also welcome to contribute to the Inquiry by sharing their stories and why they commit acts of violence on family members. As the Ombudsman has said, “the objective of the process is to understand, not to judge. Hearings of the Commission will be carried out in two forms: Public hearings where it will be an open forum to the general public for any interested submitters who would like to publicly share views and stories with the Commissioners OR in Closed hearings where people will be able to come forward and tell their story to the Commissioners behind closed doors, and have their identities kept confidential from the press and in the final Inquiry report. We are now calling for all interested persons who would like to provide Written or Verbal submissions to the Inquiry Commission for Family Violence. Below provides a guideline for those interested to “SHARE THEIR STORY” in any of the following capacity as a; Survivor, Perpetrator, Stakeholders & other interested persons. How would you like things to be improved for any survivors of family violence? How would you like things to be improved for you? Roles of existing structures and institutions (e.g church and Fono a Alii ma Faipule) with potential to contribute to identifying solutions and effective actions to curb family violence in Samoa. 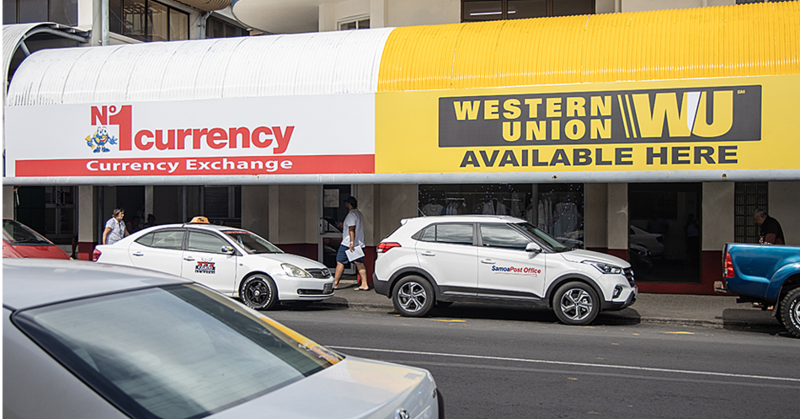 Hearings by Commissioners will take place in various places in Upolu and Savaii and possibly Manono and Apolima depending on the extent of interest to appear before the Commissioners. All hearings will commence on the 18th September to 6 October 2017 (subject to changes).